Welcome to All Time Gas & Diesel, your one-stop shop for all auto and diesel repair! Located in Glendora, California, our team of auto mechanics is fully trained and imminently qualified for all of your auto and diesel repair needs. 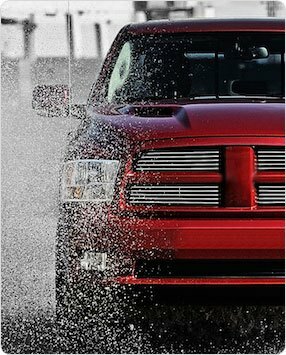 Our passion is diesel: trucks, Jeeps, and off-roading vehicles alike are serviced with care and precision. With so many chances to explore offroading in the Glendora area and surrounding communities of Glamas to Ocotillo and Johnson Valley to Big Bear, diesel auto owners are in special need of an auto repair shop that understands their unique needs. The auto repair technicians at All Time Gas and Diesel are all seasoned professionals who understand diesel and off-roading vehicles inside and out. “We have been trusting All Time to keep our cars in great shape for 33 years now. We have been completely happy with every repair/checkup ever performed on our vehicles. 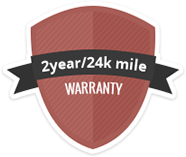 My truck is 20 years old and still running great thanks to Bill and his crew.”--Cindi B. The reviews say it all. All Time Gas and Diesel is the place to go in Glendora if you have a diesel or off-roading vehicle in need of auto repair. If you’re looking for a great auto mechanic team to handle your auto and diesel repair, then make an appointment with us, or just stop into our shop and find out why we are the best! We are located at 610 S. Vecino Avenue in Glendora.